Having been linked with a $500 million purchase of Israeli flash storage firm Anobit, Apple has reportedly closed the deal for the company and will set up its first development center outside the U.S as a result. Israeli news outlet Calcalist reports confirmation of the deal (via 9to5mac), suggesting that Anobit employees have been informed of the purchase. The deal is said to be worth between $400m and $500m. 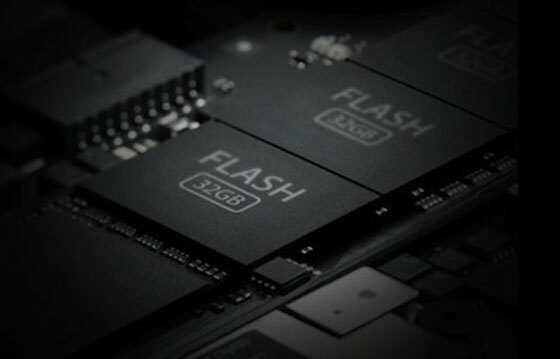 The company manufactures chips that enhance flash drive performance via signal processing and is already utilised in Apple devices including the iPhone, iPad and MacBook Air. It is believed that Apple’s purchase will assist the Cupertino-based company in its attempts to increase the amount of memory on its devices but also improving the reliability of memory in its devices. It would also be one of Apple’s biggest acquisitions to date. This location is of interest to Apple, in part because of its relative proximity to the Technion. Apple may join that long list of international companies that operate R & D center DCO south of Haifa, including: Intel, Google, Microsoft, Yahoo and Qualcomm. Elbit and the Israeli NetVision activity there. With Apple beginning to move away from traditional hard drives in its new MacBooks and pushing the larger capacity iPhone, iPad and iPod touch models, the company is ensuring that it can continue to innovate with its flash-based products to a cater for an increasingly demanding market. Apple has yet to confirm the deal and 9to5mac reports that sources close to the situation are unaware if Anobit employees have yet to meet Apple teams. We have reached out for comment and will update the article should we receive a response.